Join Kristina and Jen Sincero, life coach, inspirational speaker and the total badass woman behind the number one New York Times Best-Seller You are a Badass, as they share simple and practical ways to stop doubting your greatness and start living an awesome life. 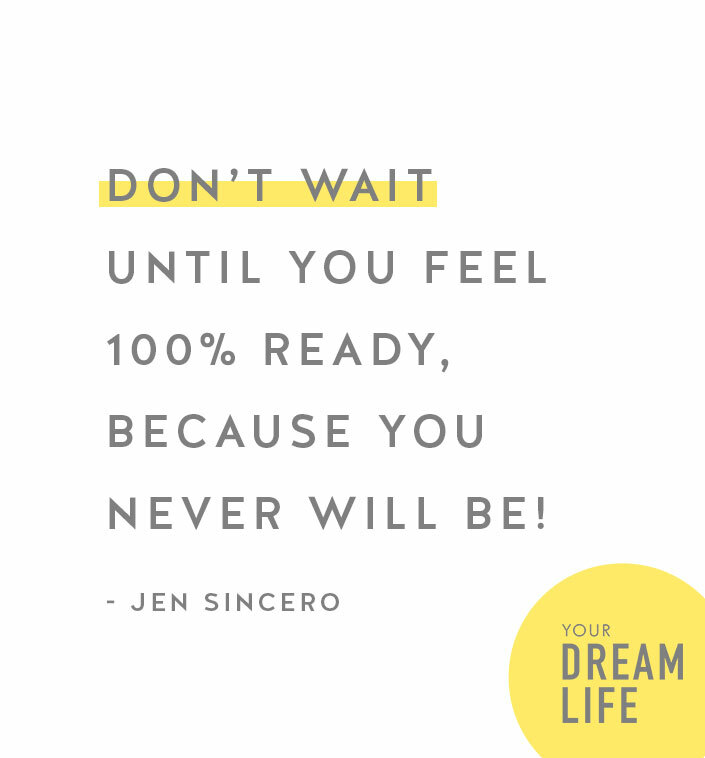 Despite hitting her own rock bottom (as she refers to it) before making changes in her life, Jen is passionate about reminding people that there is no better time than now to make the changes you need to, to create a life you love! Over the years Jen has shared her signature brand of down-to-earth motivational comedy with everyone from entrepreneurs to multi-national corporations to non-profits to educational institutions and even her mum’s book group. Her incredible first book, You are a Badass: How to Stop Doubting Your Greatness and Start Living an Awesome Life took the world by storm – and her more recent releases, You are a Badass Every Day and You are a Badass at Making Money continue on in Jen’s refreshingly relaxed, straight-up and relatable approach to creating a life you love. We love her sassy, tell-it-as-it-is style so much at kikki.K that we’re even selling it as part of our current There She Is collection, empowering woman everywhere to be bold, brave and chase their dreams. In 2011, Jen sold most of her possessions and spent the next three years running her business from all corners of the globe, writing, speaking, coaching and encouraging people to live lives of unbridled awesomeness. Go after your dreams like your life depends on it, because guess what? Your life depends on it. 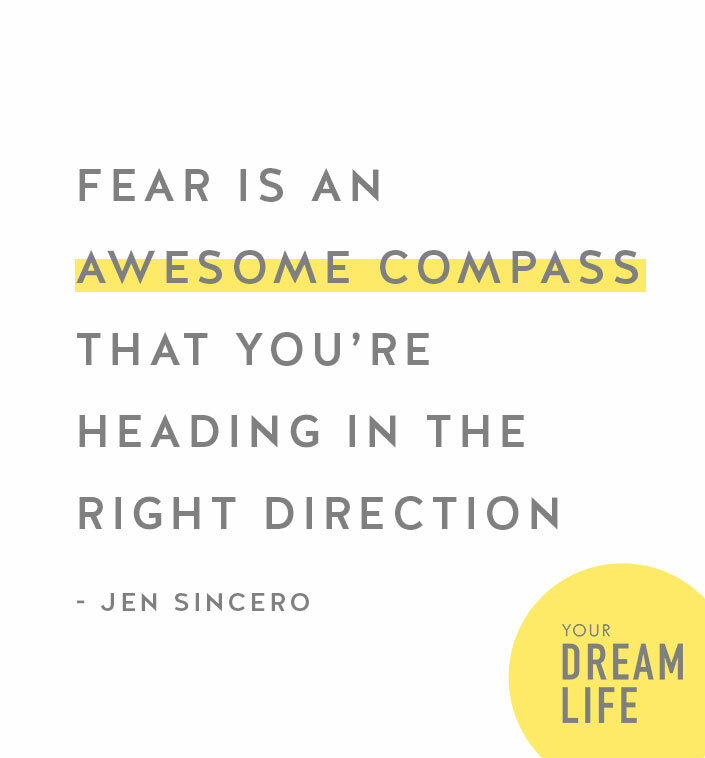 How to face your fears and treat them as a welcome sign that you’re on the right track, and so much more! And please help up spread this inspiring message to even more people by sharing our podcast on social media with the hashtag #101milliondreamers. You are a Badass, Jen Sincero (kikki.K Special-Edition cover): https://www.kikki-k.com/au/shop-by/collection/there-she-is/you-are-a-badass-by-jen-sincero-there-she-is-11188801.html?